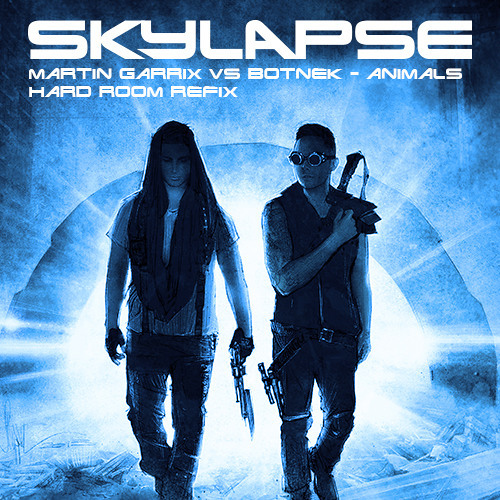 SKYLAPSE takes Martin Garrix’s summer anthem, Animals, to another level with their signature “Hard Room” touch on the Botnek Edit. This big room banger is high energy. Guaranteed the crowds will not be expecting these drops! Get the FREE DOWNLOAD!